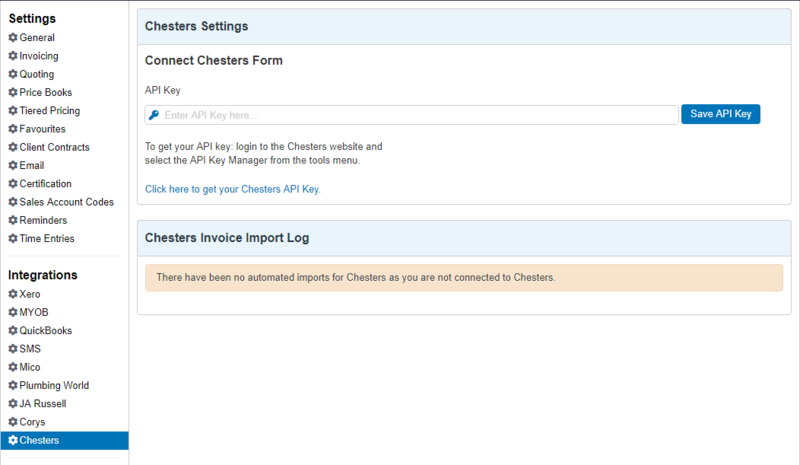 Chesters invoices and credit notes now automatically sync to Fergus. 4. Select everything in the Security Token box and copy it. 4. 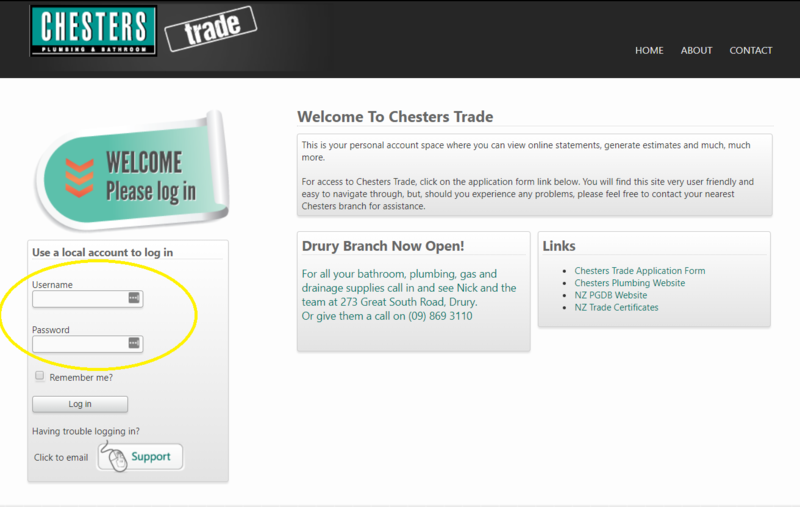 Return to your Fergus account and click ⚙ Settings and head to Chesters under Integrations in the side menu. Congratulations, your Chesters account is now in sync with Fergus! Invoices and credit notes sync every five minutes.